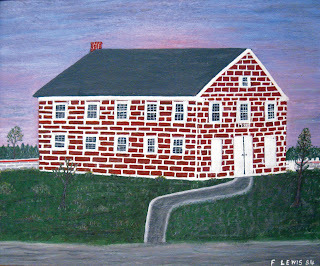 As a Folk Artist, I am delighted that Delaware's folk artists have begun to gain recognition. It took a long time for folk art to gain its rightful as "art." I look forward to even greater prominence for Folk Artists.